Non-woven, thermo-fixed, reinforced material, felt. 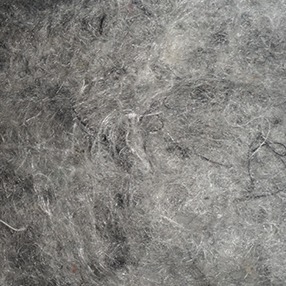 We offer felt from 300 g/m2 to 600gr/m2. The roll width is 2000 mm, length 50 m/, other dimensions are possible. Felt is applied on spring units of upholstered furniture as well as in spring mattresses.